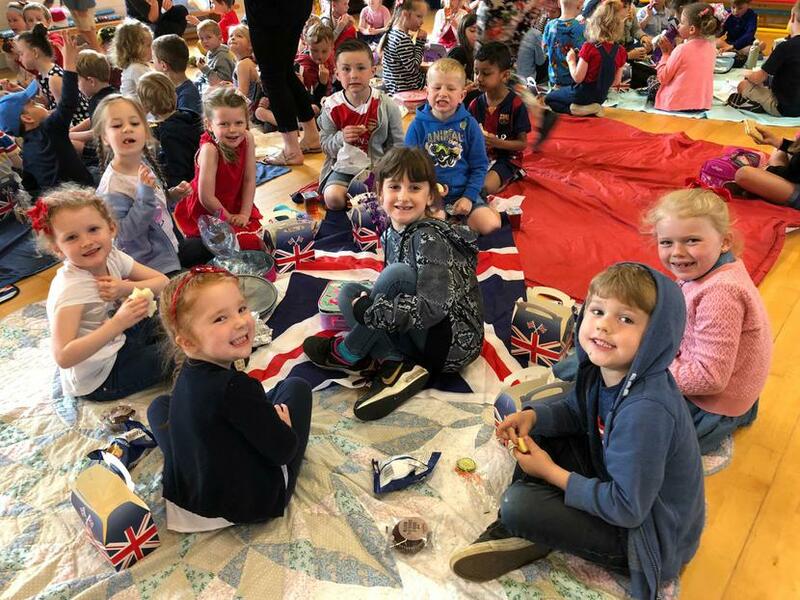 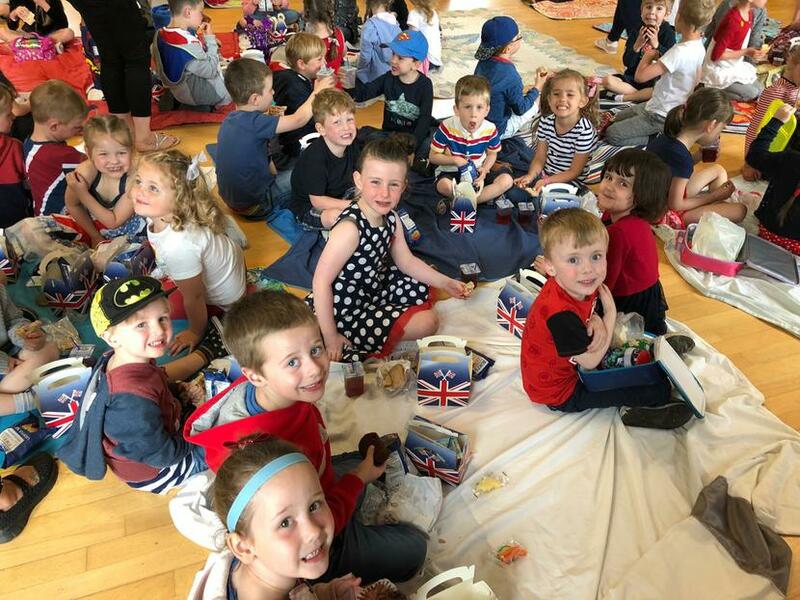 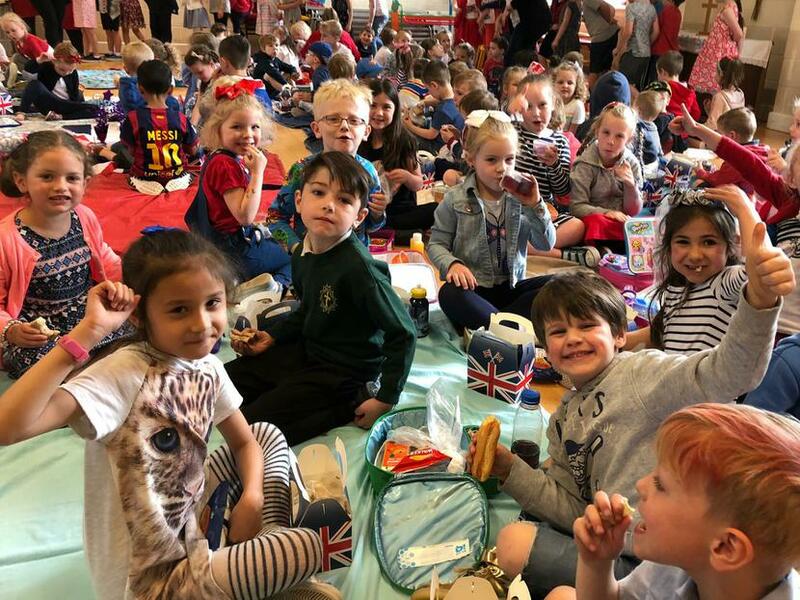 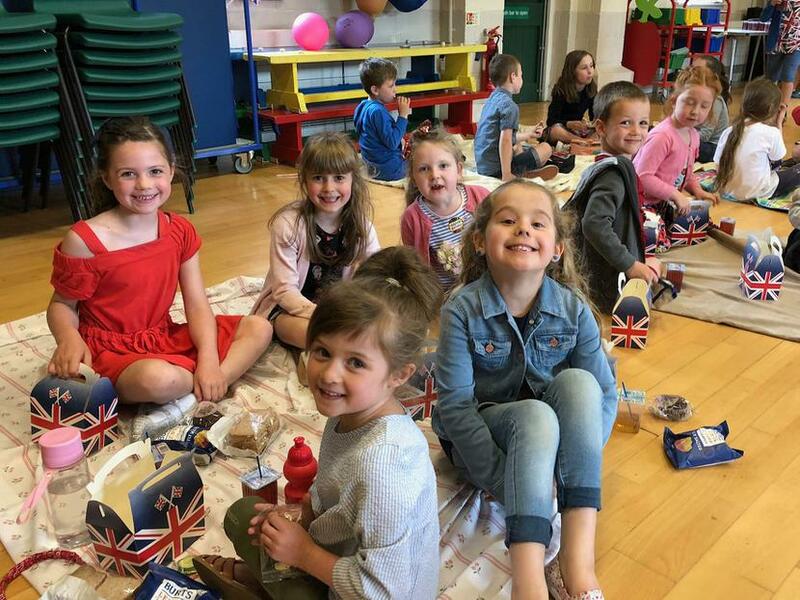 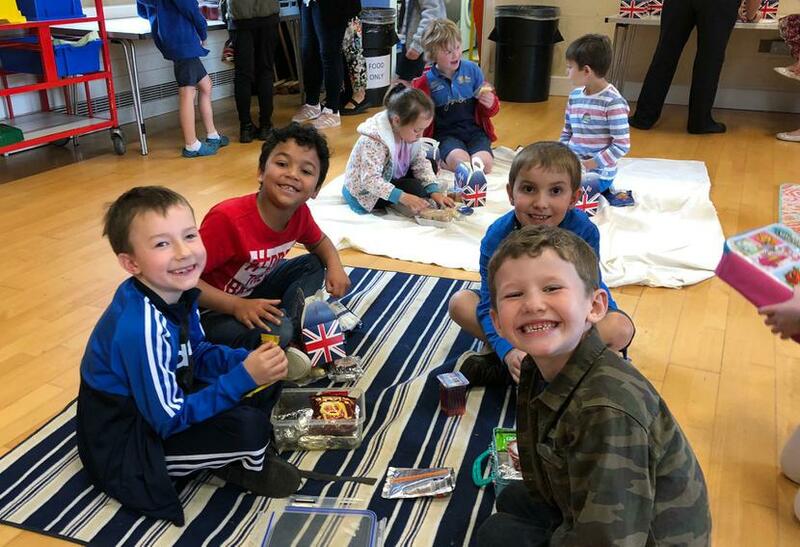 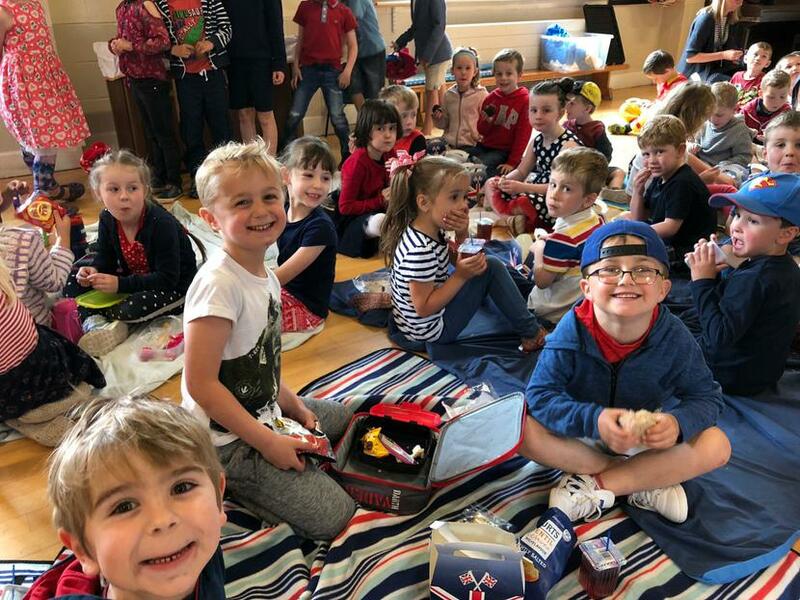 In honour of tomorrow's Royal Wedding, the children had a special picnic lunch today. 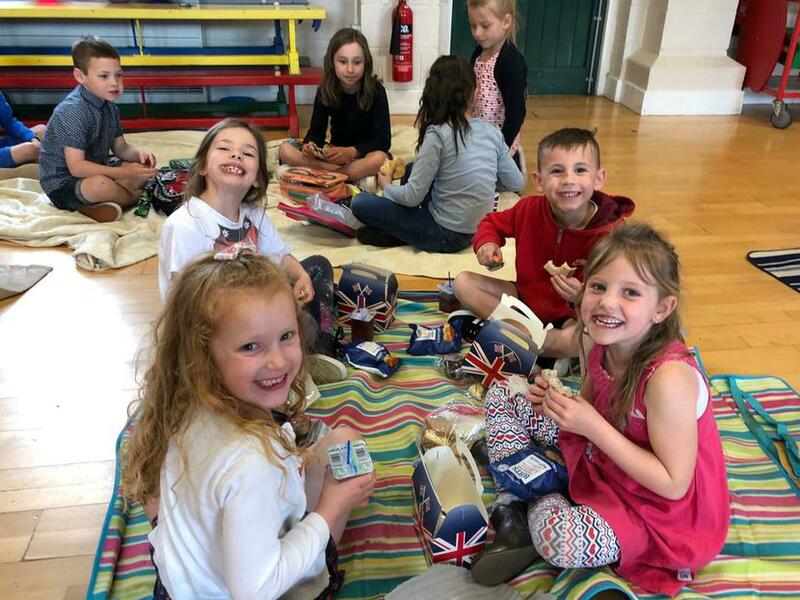 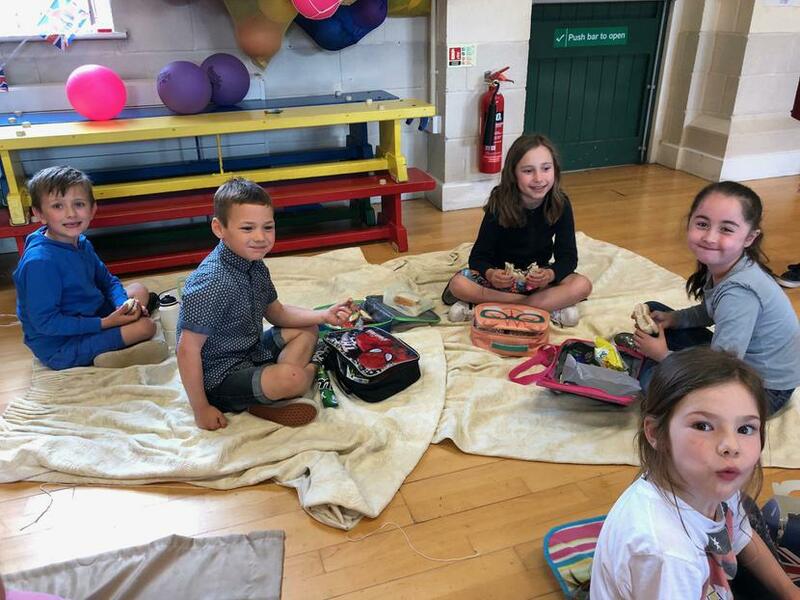 As the weather was a bit cold, they enjoyed having a picnic in the hall. 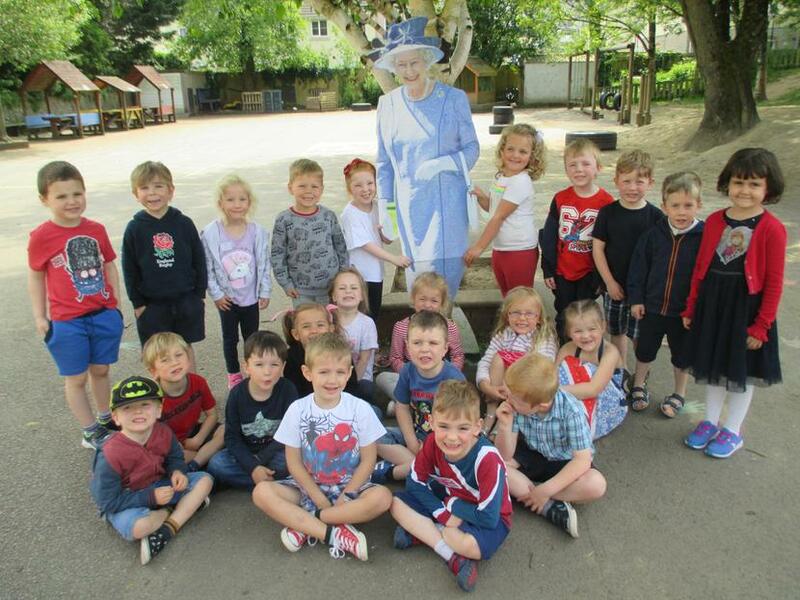 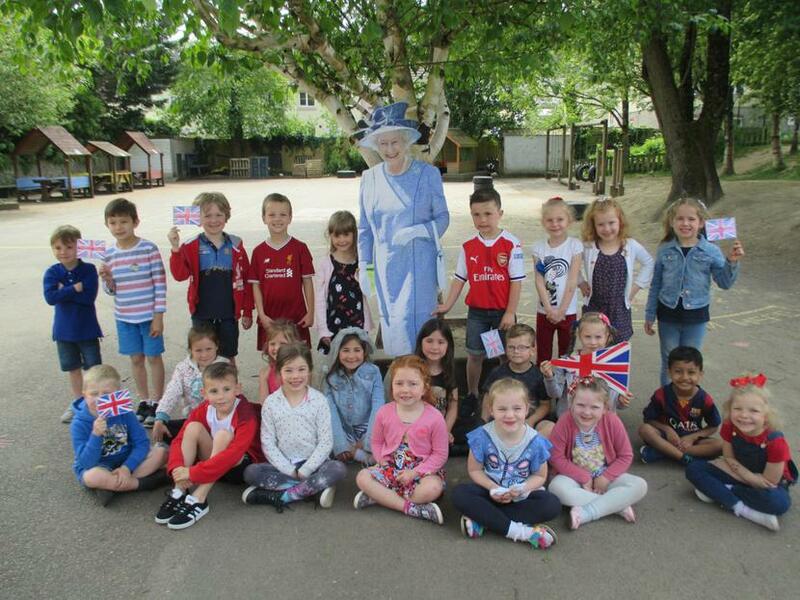 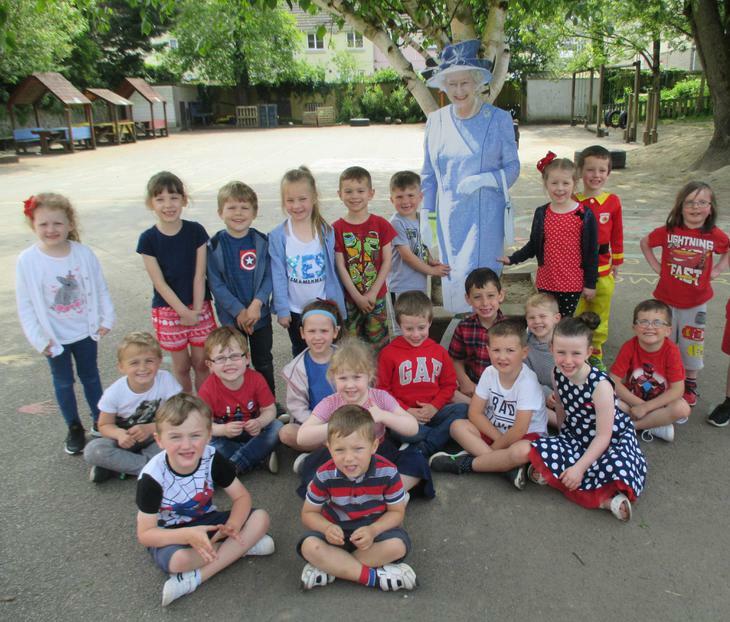 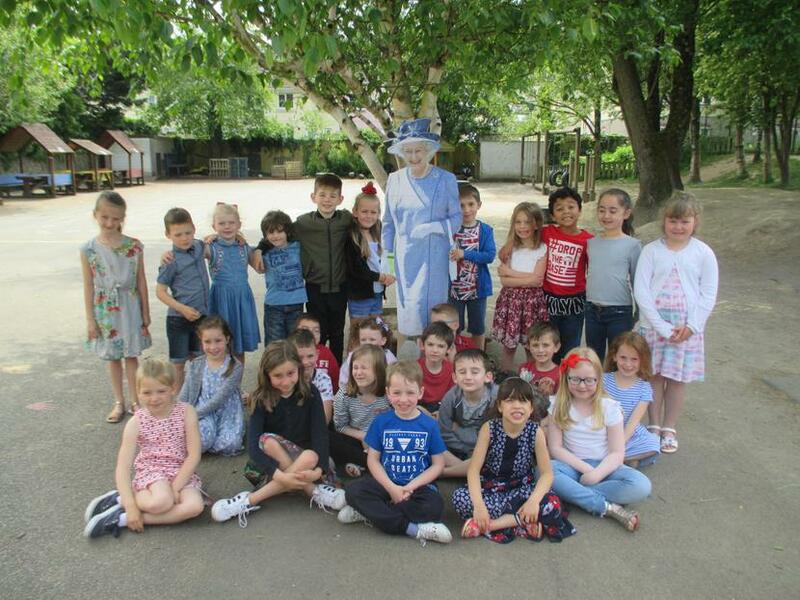 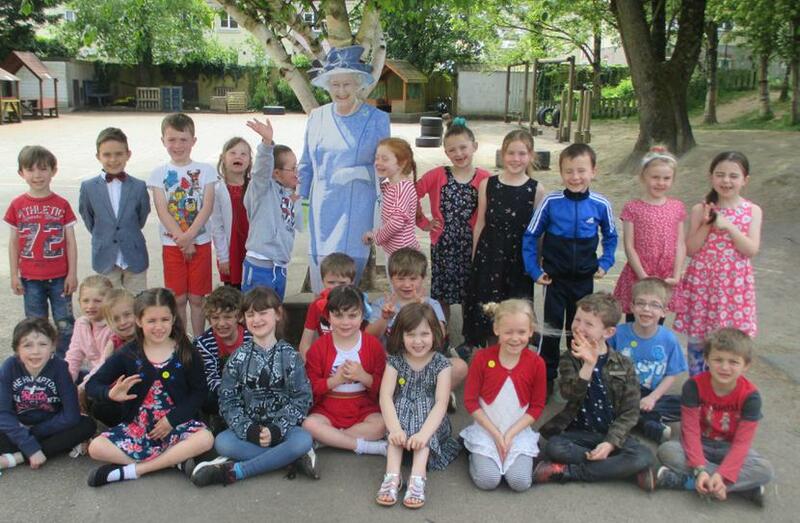 The children had a day of learning about the Royal Family and about the wedding tomorrow. 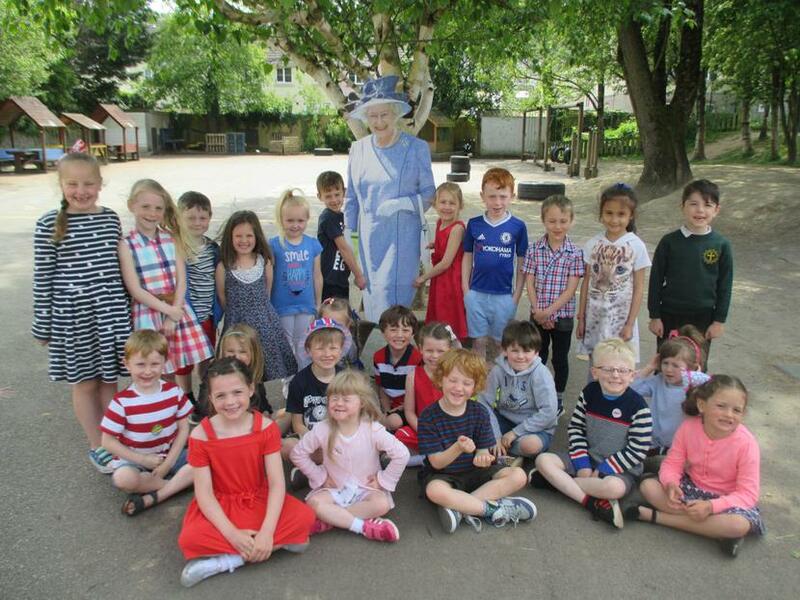 This afternoon, a VIP came to visit and the children enjoyed taking a royal selfie!